Fill out our simple form and get quotes from local event security companies. 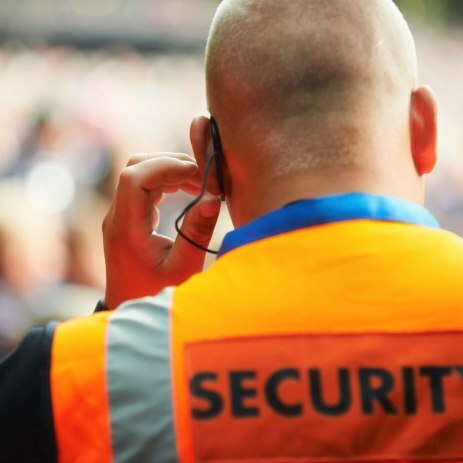 Create a safe and secure environment for your guests with Event Security. Whether it be a private party or a corporate event, event security will allow you to relax and leave it to the professionals. For more details about Event Security hire, view our suppliers below or click for a free quote. We are a Specialist provider of Event Security and Safety staff. Licensed Staff, Events Stewards, Traffic Management Staff, Bar Staff and Cleaners. Perkins Event Solutions & Security Ltd.
We provide both Male & Female SIA Door Supervisors and stewards. Perfect for any type of event - Get in touch to hear more. Vast Range of Bespoke Security Services Available. Knowledgeable and trained, contracted Security Provider. Working with the best security team in the industry gives you the confidence to know that your event, guests and property are in good hands. Contact us to find out more about how we can help. Event Security hire gives you peace of mind as well as making your event feel that bit more professional. To find out more about Event Security in your area, please use the quote request form.